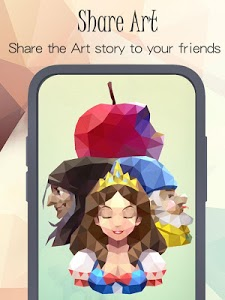 Artbook Story, an artwork constructed by polygons. 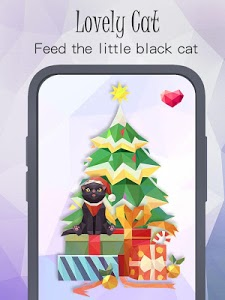 Adopt your kitten, collect jigsaw pieces, and experience the touching story behind the artwork. 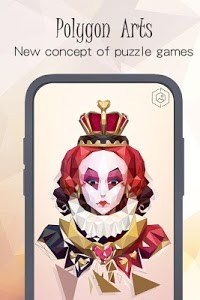 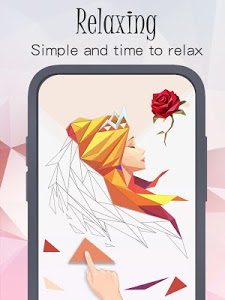 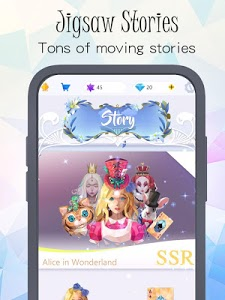 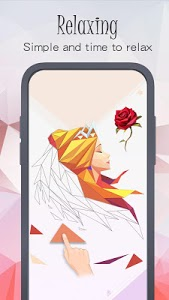 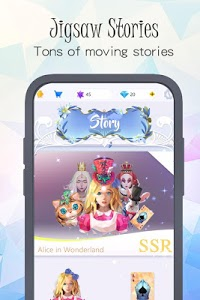 Match the right polygons, and unlock various stories such as Alice’s Adventures in Wonderland, the great love story between Beauty and the Beast, the thrills and excitement in The Wizard of Oz, and the romance of The Little Prince. More exquisite art stories are here for you and enjoy and share with friends. 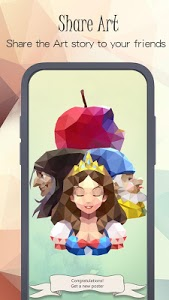 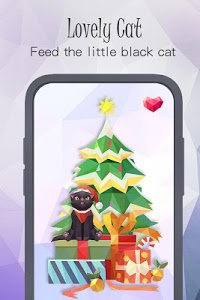 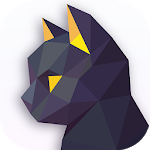 Poly Artstory is a brand new jigsaw puzzle game that combines art, puzzle, storyline, and pet simulator. 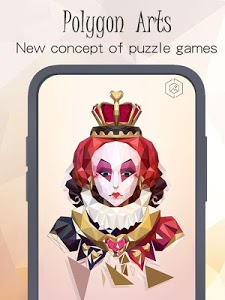 It challenges your focus, helps you better appreciate art, improve your visual memory, and suits players of all age. 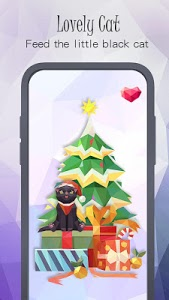 Create your own artwork, raise your own pet, enjoy the sense of accomplishment, and share with friends. 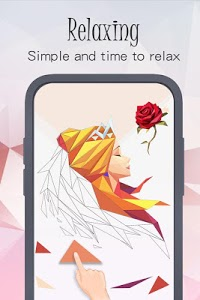 Relax yourself in the soothing soundtracks that will boost your energy and get you through your leisure time. 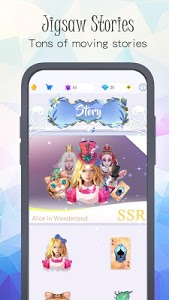 Similar to "Artbook Story-Jigsaw Puzzle"